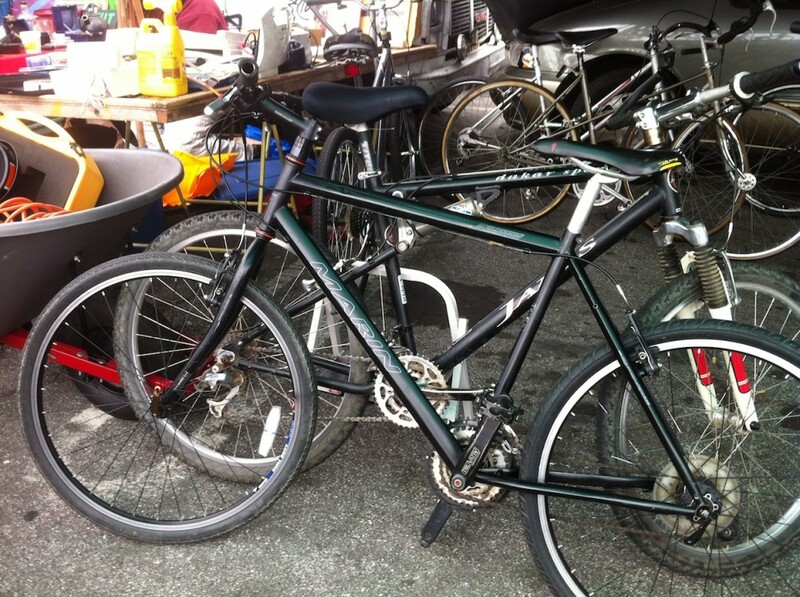 We’re brainstorming ideas to help solve the problem of stolen bicycle sales at Laney College flea market. Please share your comments and ideas with us! It’s certainly been an odd week in the dark netherworld of bike theftdom, and I have two stories to report with semi-happy endings. In the first one, the bike thieves were caught — but the bike is still MIA. In the second story, the bike was recovered but the thief is still at large. Who’s the officer running the new @SFPDBikeTheft Twitter account? Meet Officer Matt Friedman of Park Station. 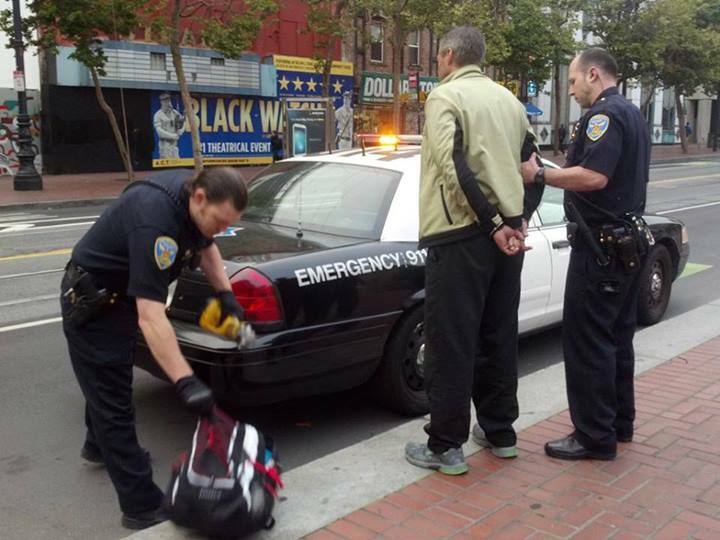 My friend MC helped facilitate the arrest of this alleged bike thief today. Here’s the story — feel free to share it as we could use your help tracking down the owners of two missing bikes and furnishing proof that this individual was involved. A source at the SFPD (who’d like to remain anonymous) forwarded me the following photos of a serial bike thief.